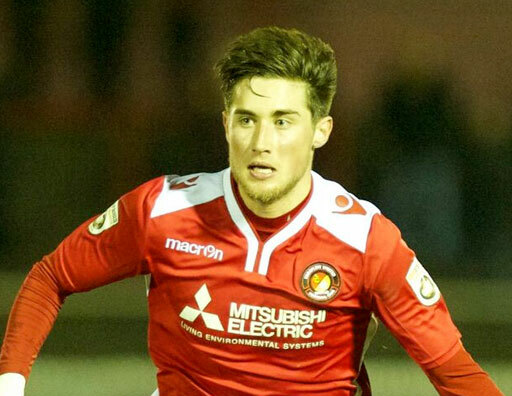 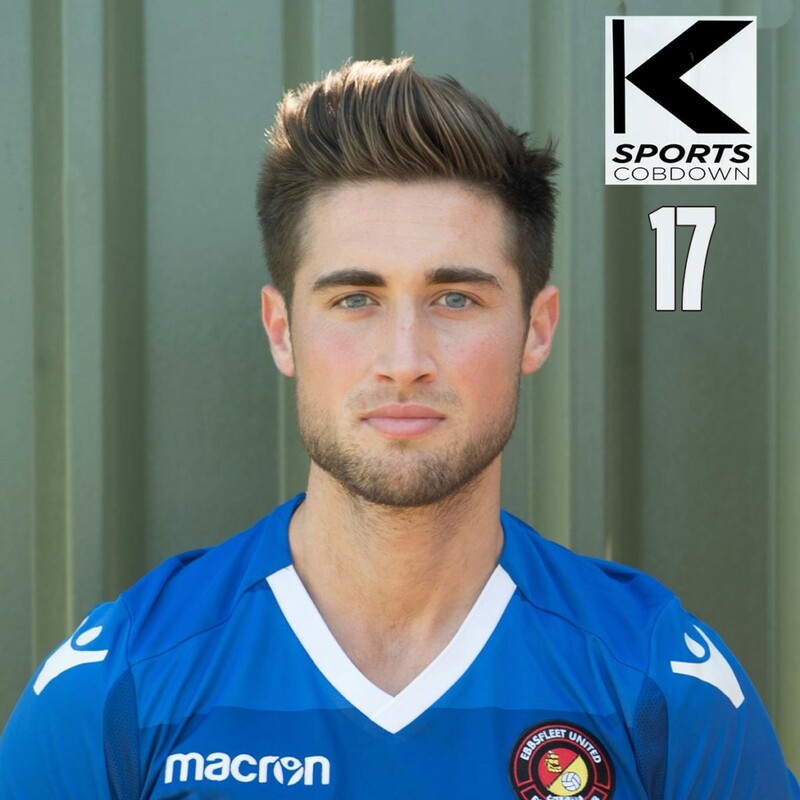 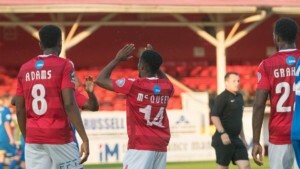 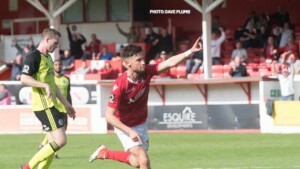 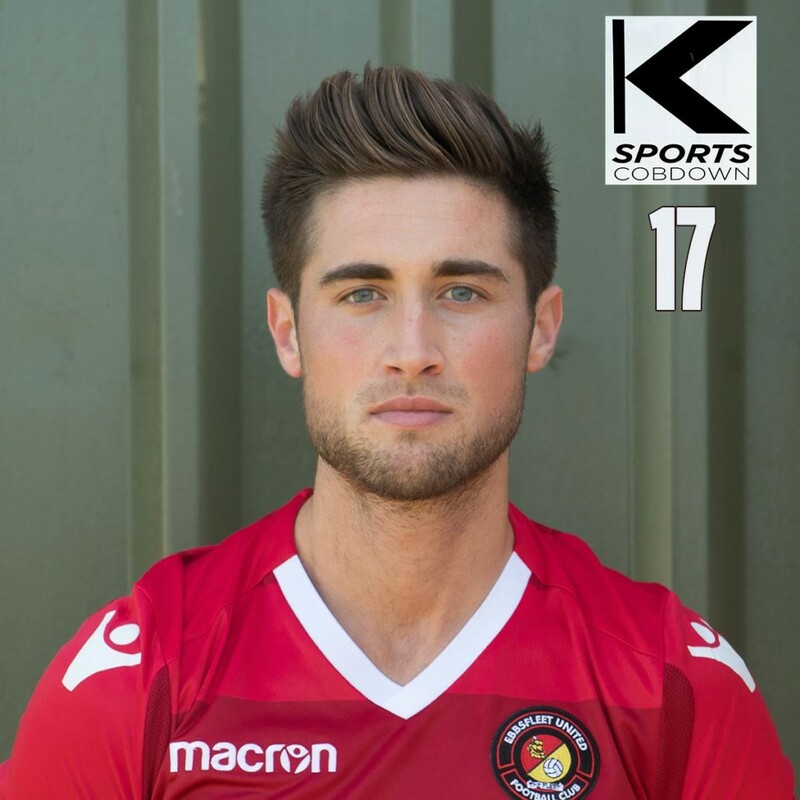 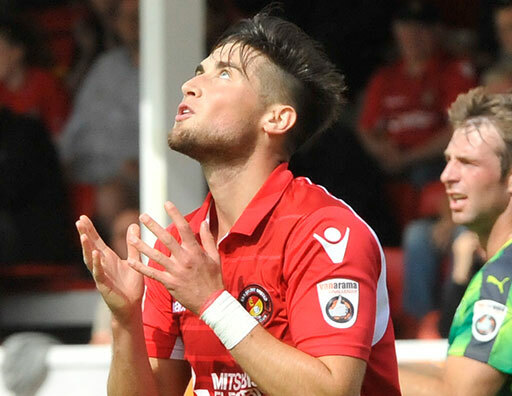 A talented winger who signed from Dagenham & Redbridge in December 2014 and whose whole-hearted performances have made him an instant hit with Fleet fans. 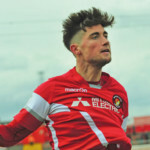 After eight years with Tottenham’s youth academy he had two spells with Potters Bar Town before a 2010 move to St Albans saw him hit the headlines. 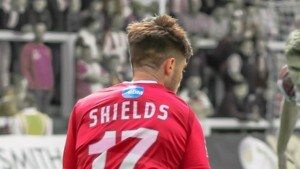 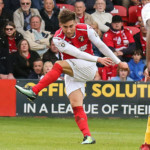 He made almost 100 appearances for the Saints, scoring 21 times, before he was snapped up on a three-year contract by the Daggers in January 2013. 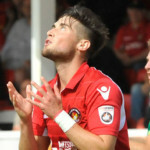 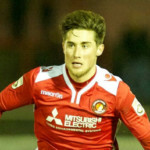 Having played 15 times for the League Two club, he moved back to St Albans on a temporary basis before joining up with the Fleet, initially on loan – and he proved impressive enough for the club to make the deal permanent in January 2015. 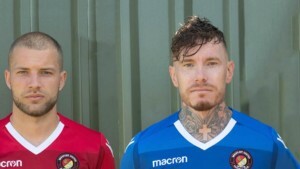 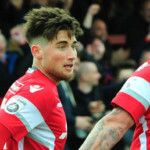 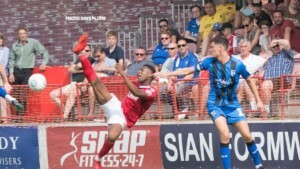 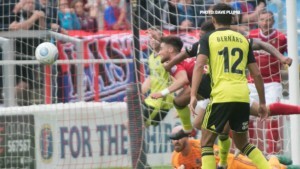 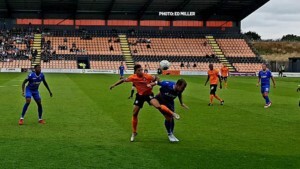 He spent part of 2015/16 on loan at various clubs, almost joining Margate permanently, before returning to the Fleet at the tail-end of the campaign and once again showing he still had plenty to offer the club. 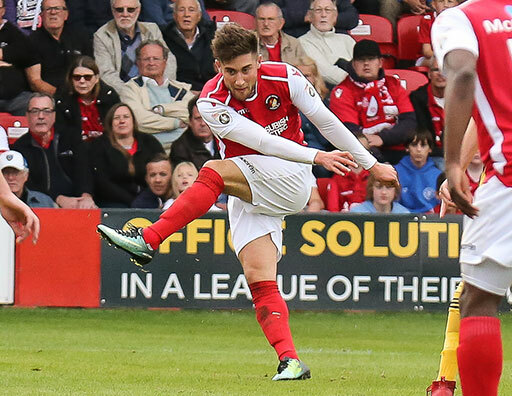 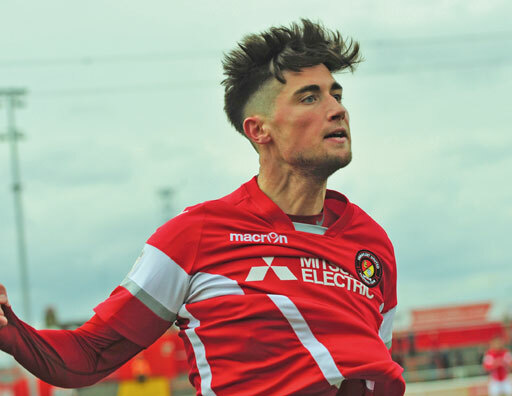 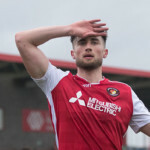 A tricky customer who gets in plenty of crosses and is capable of taking on his man and scoring, he has played more than 100 times for the Fleet since 2014.